love these, but I'm not able to open them. do you know why?? 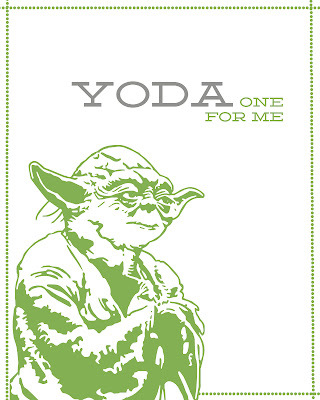 we just saw these from Pinterest and my son loved the Yoda one! Thank you! 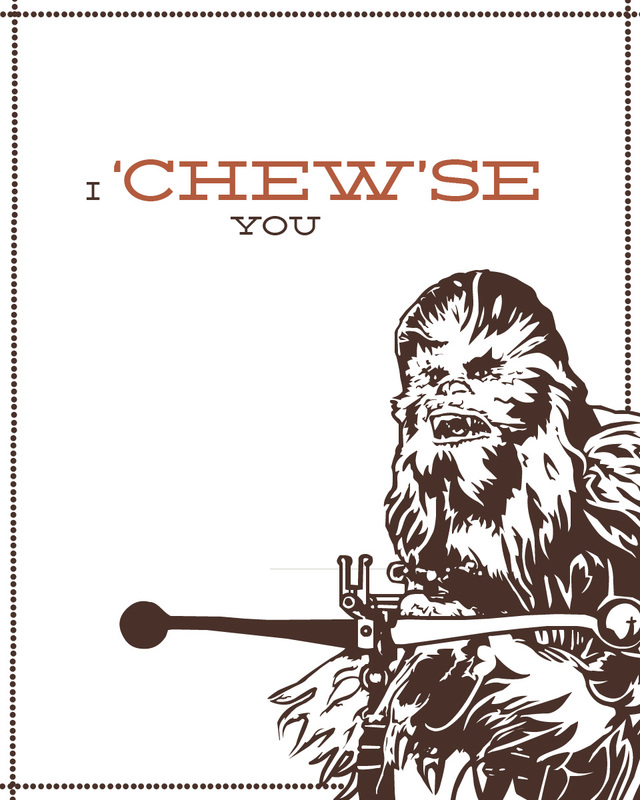 I would LOVE to print these AWE.SOME. 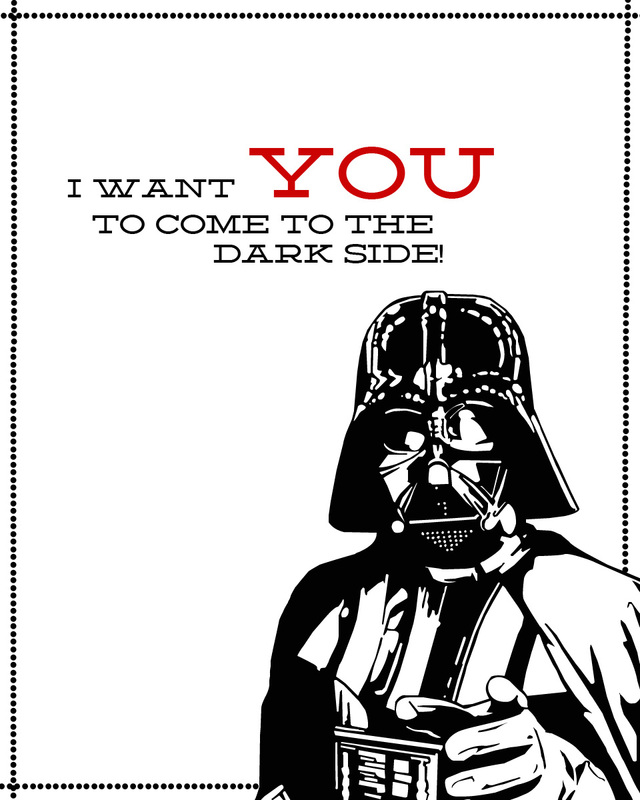 Valentines for my son but I am unable to-- do you mind allowing me access to download the collection? My sons loves these, as do I. We made a Darth Vader Valentines Box and these are perfect to go with them. Yeah, these are amazing. My son is going to go nuts when he sees them. But for some reason I can't download them because it says I don't have permission? Are they still available? Help please and thank you! May I please have a copy of these? So awesome! We absolutely love these! May I please download them? 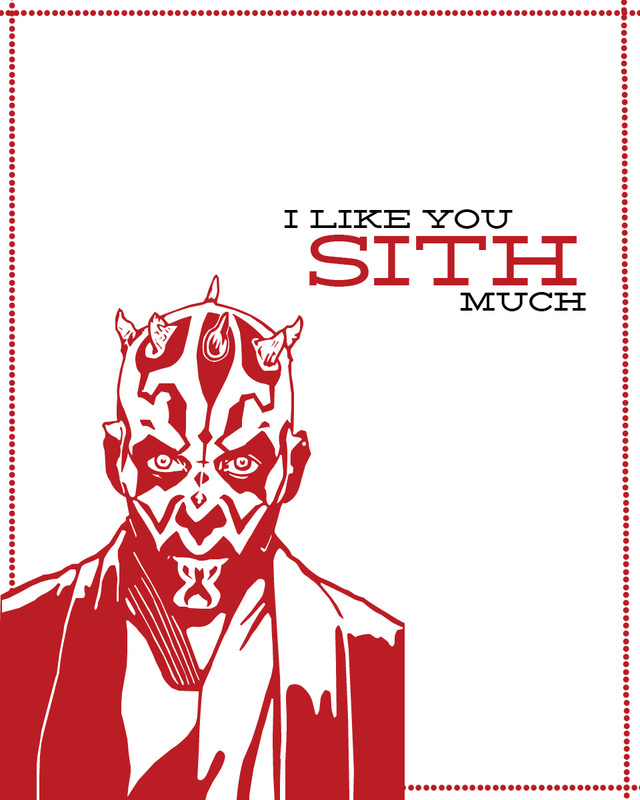 These are the best Star Wars Valentine's cards I've ever seen. Thanks so much and Happy Valentine's Day!! These are great. Amazing job. These are amazing!!! May I have access please? I plan on actually printing them, framing them and hanging them above my little girl's changing table! Would love to access these, but I can't download them for some reason..Would you mind allowing me access to the collection? Can you email me the Star Wars Valentines? They are awesome! I'd love to be able to access these as well. fleeha@juno.com Thnx! 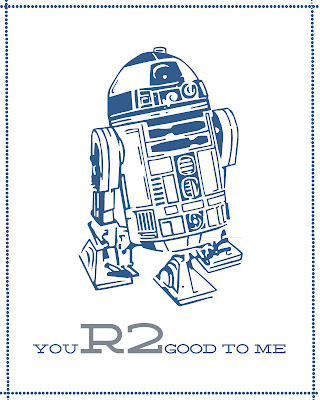 Can you please email me the Star Wars Valentines? They are amazing! These are awesome! My kids a dying for them but I can't seem to get access. Would you please allow? Thanks! These are perfect for my husband! Could you send them to me please? Found you through Pinterest! Awesome! Please grant me access at mattfowell1@gmail.com. These are great! 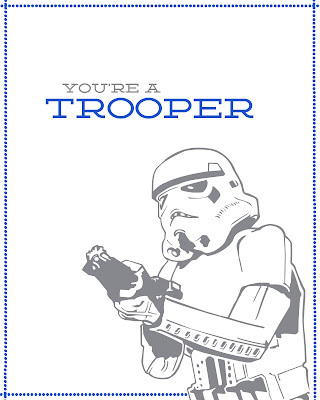 Can you please email me the "You're a Trooper" card? I'm at kerrigriffin@comcast.net. Thanks! Hello! 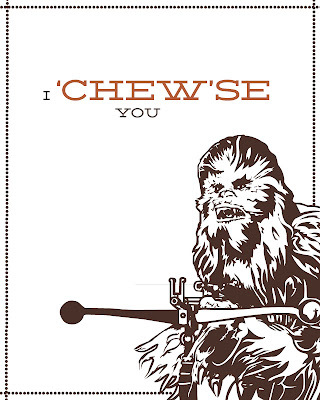 I stumble upon your website while searching for Star Wars printable for my wedding coming up this September. I click on the images to print but was denied as I couldn't access your google docs to print. 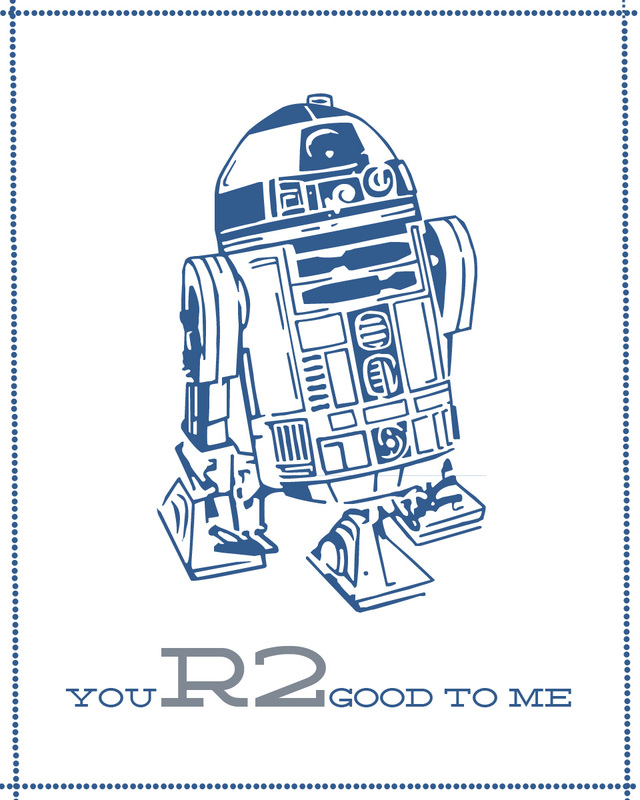 I did request for permission to print; my email is janetchow@gmail.com. Thank you so much..your desigs are fantastic..love them!! Hi! 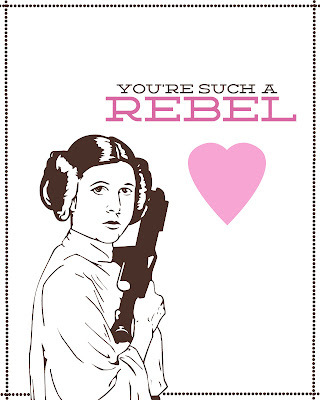 came across these while searching for valentine's for my daughter. She loves your design. Can you please email me the valentine's I am unable to access them through your blog. Thanks! Will you please email these to me? daisyloving24@gmail.com Thanks! My daughters want to give these to friends at school-can you please email to me der.hieb@gmail.com Thanks! These are great! you just need to update the Sharing permissions to be public so that anyone can download them. Please email me access to these Awesome Cards! These cards are awesome, but I cant download any of them. Could you remove permissions so that I can download a few? I requested permission for these. My email address is mcminn@bresnan.net. Would really love access to these to match my son's Chewbacca box. Thanks! Hi there, I've sent a permission request for your awesome star wars cards. Thanks!